SINDHULI, Aug 26: CPN (UML) senior leader Jhalanath Khanal has said his party would emerge tough against the government if it failed to perform as per the interests of the nation. Speaking at a press meet organized by Press Chautari Nepal Sindhuli chapter at Sindhulimadhi on Friday, he claimed that the incumbent government was itself harboring doubts. "My party stays in opposition and wins people's heart. It devotes to achieving economic progress and ensuring meaningful enforcement of the constitution," he underscored. The former Prime Minister said there was a risk that Nepal would lose the achievements made so far if the elections in the local, provincial and national level were not held in the stipulated timeframe. He called on the people to be confident that the new constitution would not be amended going against their interests. 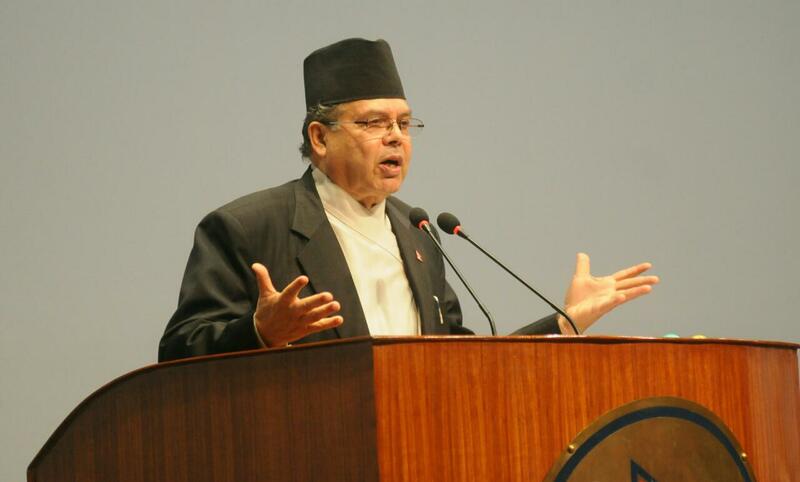 UML would lend a positive support to revise the country's main law in favor of the people, added leader Khanal. 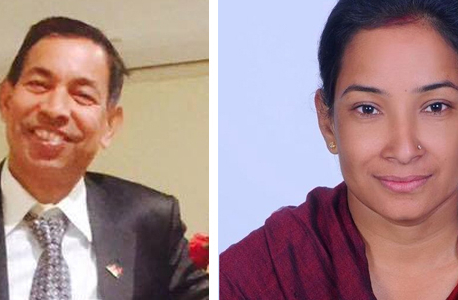 If Maoist Center was to merge into UML, why people’s war?